Friendly site, sea view, walking distance from beach. 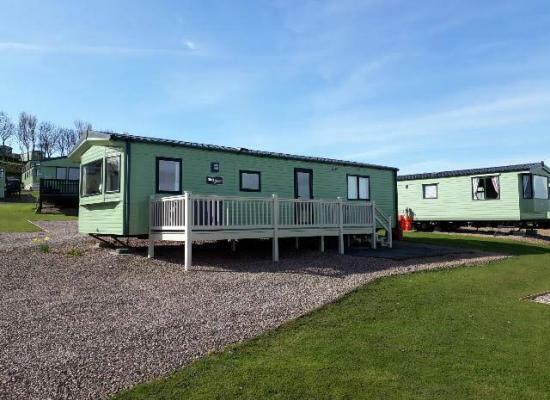 Large well equipped 2 bedroom caravan on St Andrews Holiday Park with gas central heating and double glazing, double bedroom has ensuite. Ideally situated for park amenities and coastal path with views of East Sands. 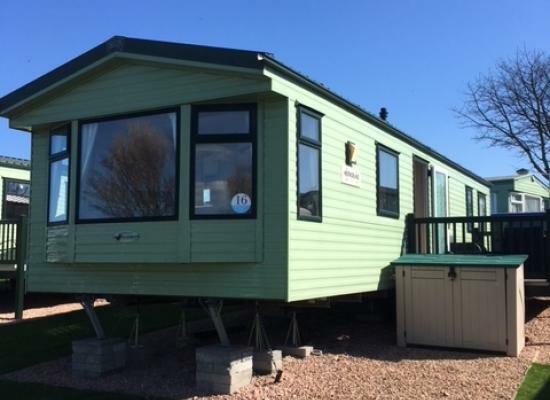 This modern, luxury caravan (new 2016) has double glazing, gas central heating and lovely decking with panoramic views over East Sands Beach and the beautiful Royal Burgh of St Andrews. New (2018) self-catering holiday home enjoying uninterrupted panoramic views over the East Sands and beyond to St. Andrews. 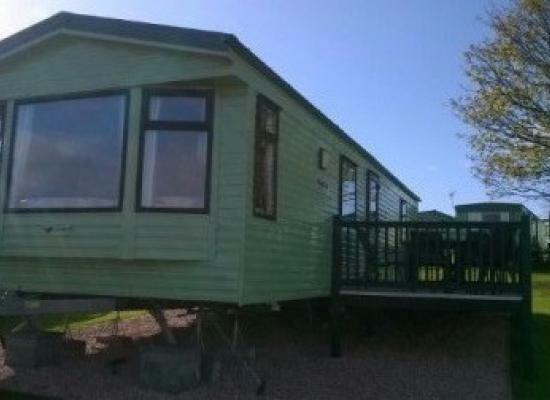 Newly listed private Holiday Home for hire situated in prime site with uninterrupted sea views. 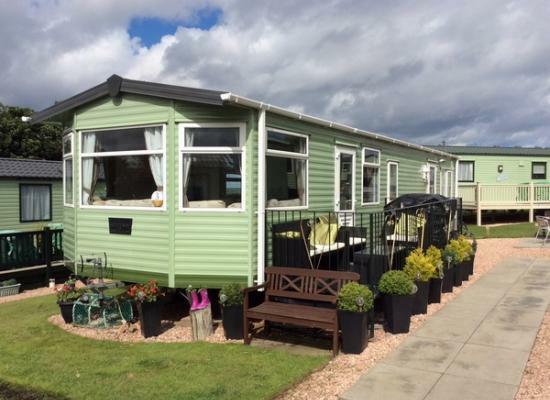 Privately owned caravan at St Andrews Holiday Park, Kinkell Braes, Fife. 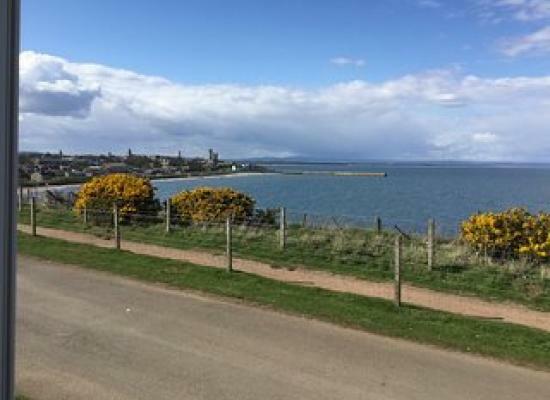 Located at bottom of site, minutes walk from beach, Fife Coastal Path and East Sands Indoor Swimming Pool/Leisure Centre. Harbour,castle and Town centre all in walking distance. Caravan is on top part of the Park. Short walk to the newly refurbished club/restaurant and park. Price includes gas, electric and full bedding. Parking next to van. Van has decking which is ideal for dogs and children. 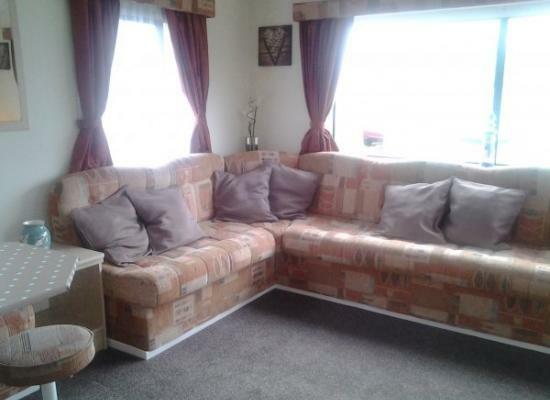 2 Bed Caravan in excellent condition sited on St Andrews Holiday Park, conveniently located for park amenities and also for access to beach,coastal path and town by foot or by car. Great views of the town and sea from enclosed deck. 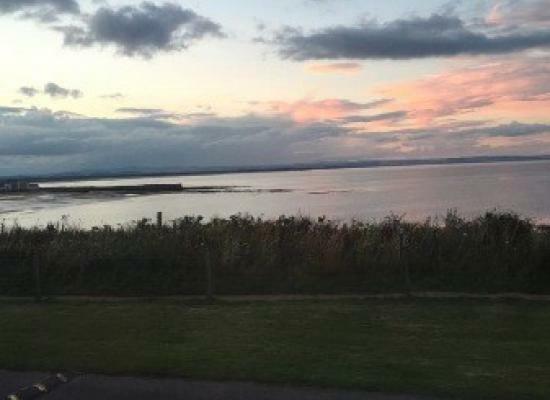 Stunning front row pitch over looking St Andrews Bay. 22 Sidlaws Rest enjoys a quiet and more private area proven by the repeat bookings each year. Family owners want to maintain the high standard of facilities. 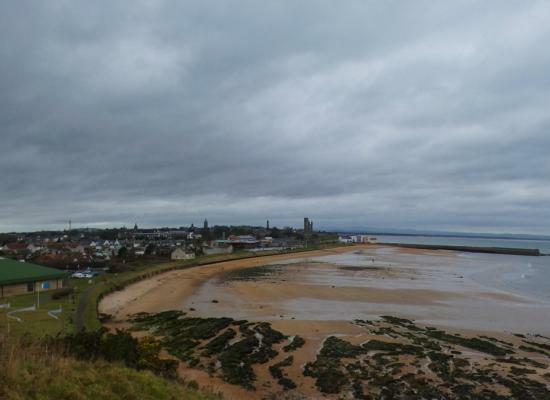 St Andrews Holiday Park, formerly known as Kinkell Braes Caravan Park, is situated close to the centre of St Andrews. The historic centre of St Andrews has a great selection of shops and boutiques where you can spend time browsing the variety of items on offer. On-site at St Andrews Holiday Park there is a bar and restaurant which is a great place to unwind on an evening after a busy day of sightseeing. You can even bring your favourite gadgets along and use the Wi-Fi zone to keep in touch with people at home. 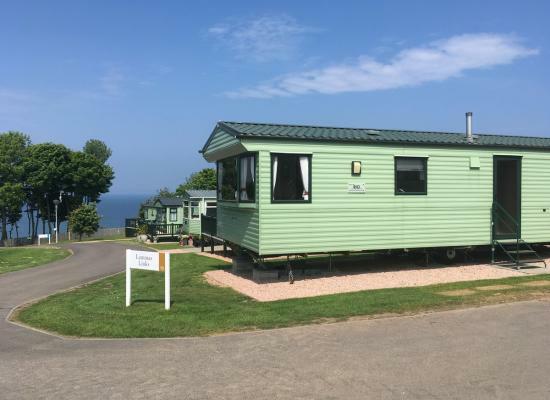 A caravan holiday at St Andrews Holiday Park is great for those who enjoy spending time outdoors as the countryside is on your doorstep. 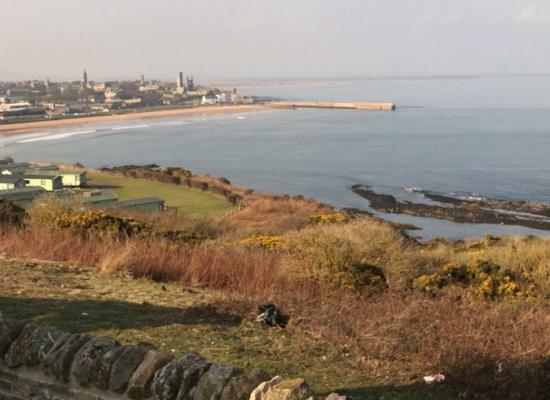 There is the famous Fife Coastal Path which incorporates wildlife reserves and sandy beaches along its 150km length or maybe you want to try your hand at a round of golf at one of the many courses located close to the holiday park.